I have a memory from when I was young of an album cover propped up against the paneled wall of my aunt’s bedroom — Boston’s first. At the time, I was a kid with limited musical tastes and experience. None of the songs on the album were familiar to me, but the visual was like a crack in a door to a room filled with the privileges of teen-hood. My aunt was just five years older than me, and I couldn’t wait for someday when I would be as cool as the older kids whose record collections expanded with the addition of such eye candy. Sometime between then and my freshman year in college, I became more familiar with the songs on that first album. But the buzz about Boston faded with their second album, and in the midst of MTV, Michael Jackson and the 80s British Invasion, there were few opportunities to get to know the music of a band whose sound became written off as “corporate rock.” You could hear them only on AOR and, eventually, the classic rock stations that emerged when the spread between Poison and Zepplin became a divide too large to cross at one point on the dial. A couple of weekends after I arrived at college, one of my new friends suggested we visit an old friend of hers who was living in a fraternity house off campus. He happened to be roommates with someone I knew from high school, and we ended up being there a couple of times a week. 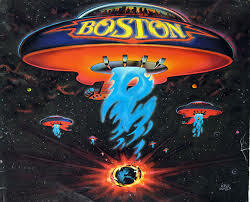 Blasting from the stereo in any number of rooms was the debut album by Boston. It was a strange choice for a bunch of 20-year-olds in the late-80s. But it was in this building that I learned the words to “Peace of Mind” and “Hitch A Ride,” and began to appreciate the music. The evenings would begin with the relatively tame “More Than A Feeling,” and by the time it got to “Rock-n-Roll Band,” the party was in full swing, peaking with “Smokin,” then settling into “Let Me Take You Home Tonight”. Whoever organized that track list understood the principles of climax and denouement. Instead of becomimg more rigid about music as I aged, I actually expanded my knowledge. Over the years, I learned more about Boston and came to understand why this album was so significant and how talented they were. It’s funny that this album once meant something entirely different to me, but that in a strange way it has been with me at various points in my life. Right now, I think it’s in slot one in my car’s CD player. If you roll up next to me at a stoplight and are crazy enough to open your window in a Chicago January, you’ll hear it drowning out my very bad interpretation of Brad Delp. Lately, the song “Land of Confusion” by Genesis has been in my head. Trapped between political leaders who refuse to set policies that most people support and the lunatics who make it their mission to kill and injure innocent people, I disagree with only one line in this song. 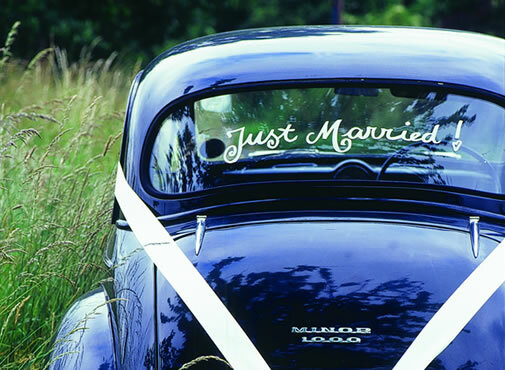 There is much love to go around.